AMINITE’s MPO Fan-out Cable Assemblies fiber optic connector are designed for high density applications with require high performance and speedy installation without onsite termination. 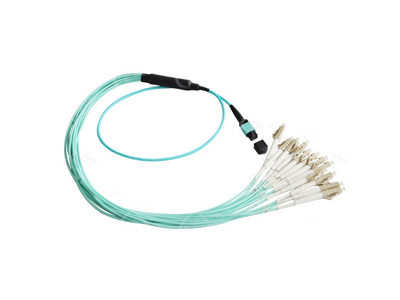 All Fan-out Cable Assemblies are factory terminated and tested to deliver verified optical performance and reliability for improved network integrity. 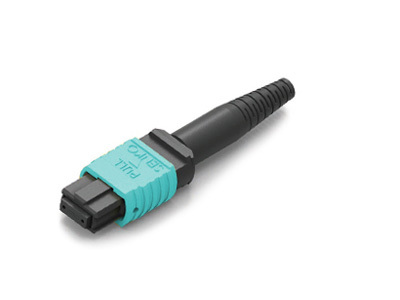 The choice of the supports higher speed Ethernet and Fibre Channel applications (OM3, OM4 and OS1/OS2 fibers), and applications with legacy multimode fiber (OM1 or OM2). 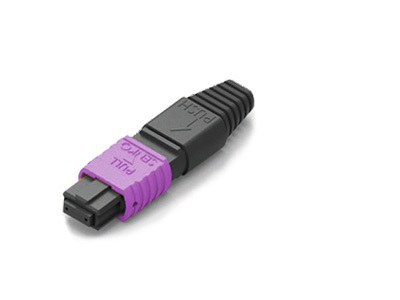 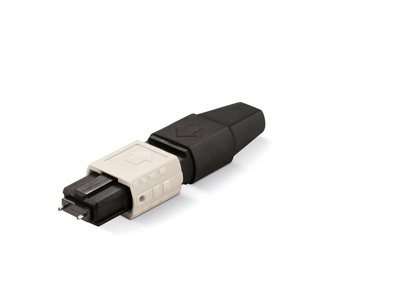 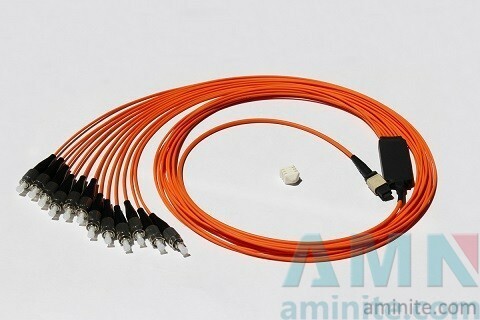 Aminite supply the MPO MM Female Single Multimode Fiber Optic Connector.The MPO fiber connectors can be mass terminated in combinations of 4, 8, or 12 fiber ribbon cables.